Established in 1839, Gawler is South Australia's first country town and the largest and most significant historic town. 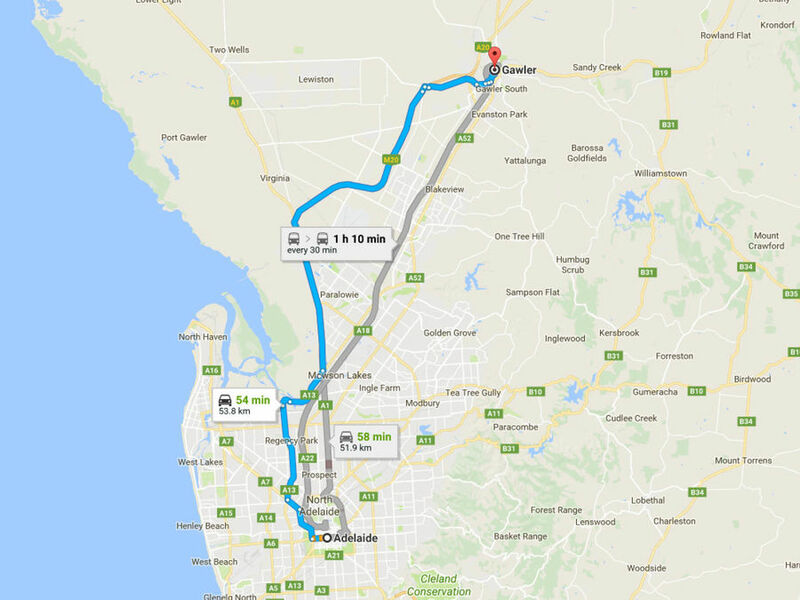 Gawler is located 42 kilometres north of Adelaide at the edge of the metropolitan area and identifies itself as a separate township from Adelaide, acting as a key regional centre for communities to the north of Adelaide. It covers 41 square kilometres and includes the areas of Evanston, Evanston Gardens, Evanston Park, Evanston South, Gawler, Gawler East, Gawler South, Gawler West, Hillier, Kudla, Reid, Uleybury (part) and Willaston. Latest population records as released by the State Government (DPTI) shows Gawler to have a population of 23,583 in 2016. Gawler services catchment is estimated at 90,000 people. Young families, retirees and elderly citizens choose to live in Gawler for its relaxed lifestyle. Residents and visitors identify that the strong sense of history, community and environmental pride are major social assets for Gawler, complementing the services and facilities it provides. The community is actively interested and involved in the changes that affect the town. community consultation undertaken by the Council and the increasing use of social media provides avenues for public debate and the opportunity for residents to influence future outcomes.